911uk.com - Porsche Forum : View topic - How many Supersport owners? 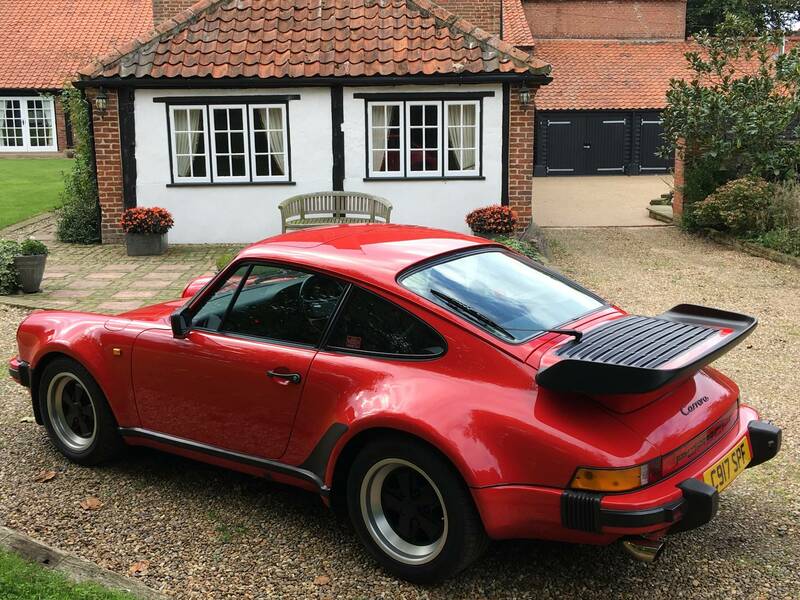 911uk.com Forum Index > SC (1977 - 1983) & 3.2 Carrera (1983 - 1989) > How many Supersport owners? I do not own one but know of a local car to me 21k one owner, also another that has been tucked up In a garage for 20 years that I know of, not sure of the details both white. I've owned it since 2004, 59k, Black coupe with cancan red leather.